Have not written here for a while and this is something I intend to correct in the coming week. There has been a lot of change in recent weeks and things are beginning to settle. Am posting last of images from Tokyo for now. I may come back to them later at some stage, but I thought the last in the series of images taken in Shibuya at night should be shown. You click on the link to see the whole set. 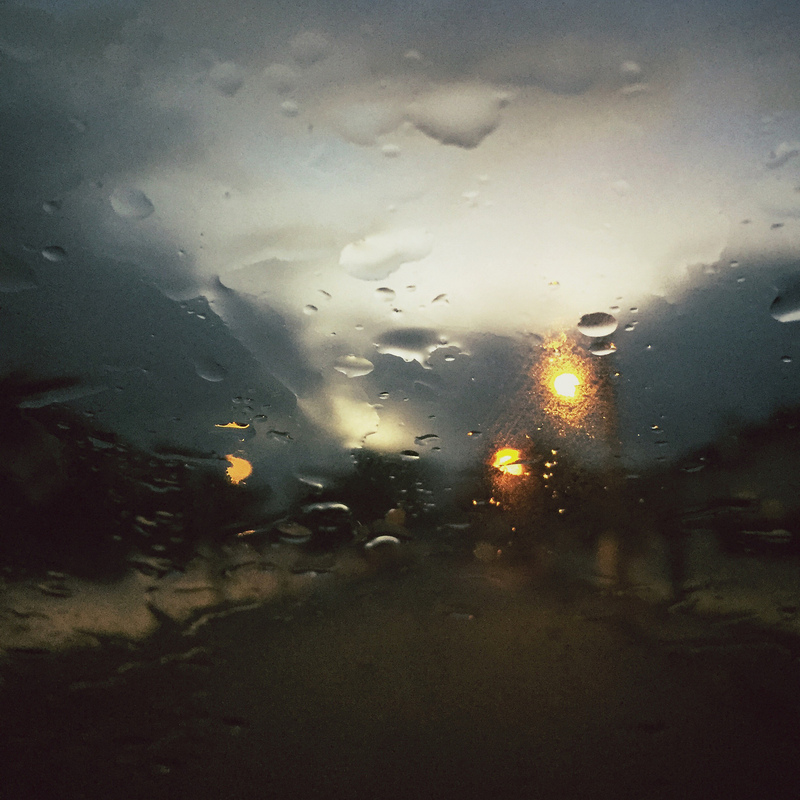 This iPhone image was shot through the windscreen of my car on Friday as the day was ending. Makes for hazourdous driving, but beautiful images too. 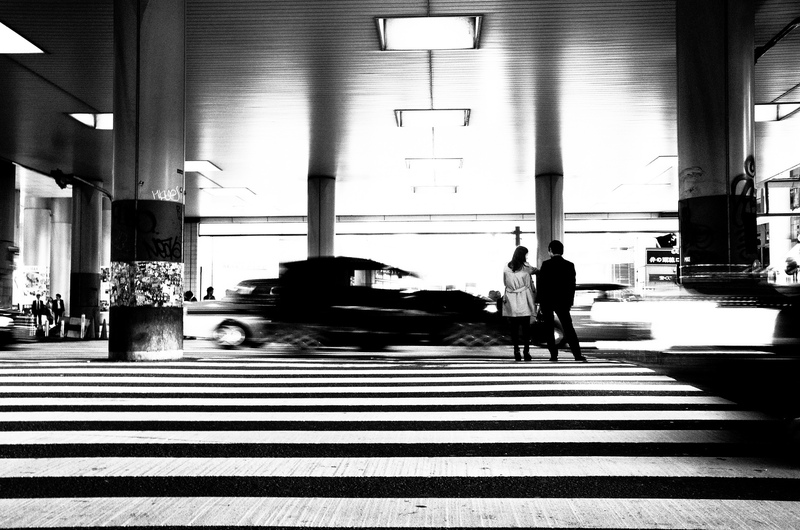 This entry was posted in Daily posts to Flickr, iPhone, photograph posts, Street Photography and tagged Abstract art, Apple iPhone 6, art, blur photography, Blur will save the world, Brendan Ó Sé, iPhone, iphoneography, mobile photography, people, photography, street photography, Tokyo, travel.